It’s hard to believe but it has been a little over a year since the Samsung Chromebook Pro/Plus was leaked online. 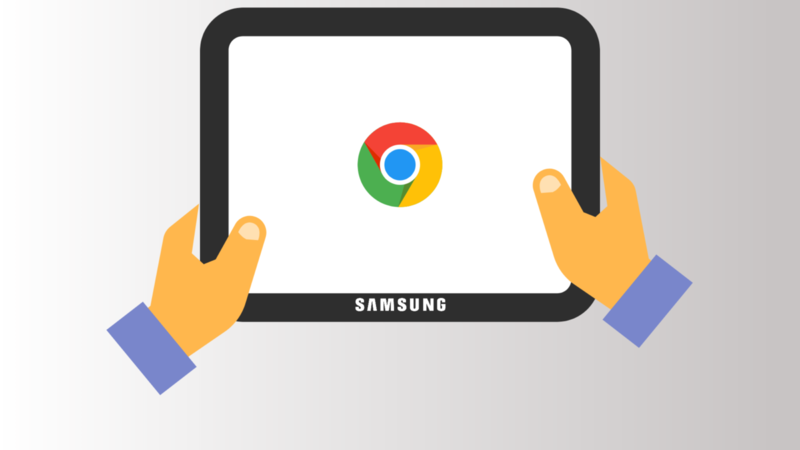 In that time, we have spent many a late hour digging through the Chromium repositories trying to connect devices to manufacturers in the hopes of getting an inside scoop on what’s next in the world of Chrome OS. For the most part, OEMs keep their identities hush, hush in the developmental stage of Chromebooks. Thankfully, there are a few exceptions and that has allowed us to out some of the year’s most anticipated machines. The two biggest companies we have been able to filter out in our research are ASUS and Samsung. ASUS’ contributions to the development of their devices are pretty straightforward and after little deductive reasoning, we were able to keep tabs on devices like the recently released ASUS Flip C101. Samsung, thanks to last year’s leak, gave us the opportunity to start from a device we had been tracking for months and tie up the loose ends when we arrived at CES 2017 for the official launch of the new flagship Chromebooks, the Plus and Pro. From there, we have been keeping our eyes peeled for signs of the next device from either of these two tech giants and late this evening, our diligence paid off. 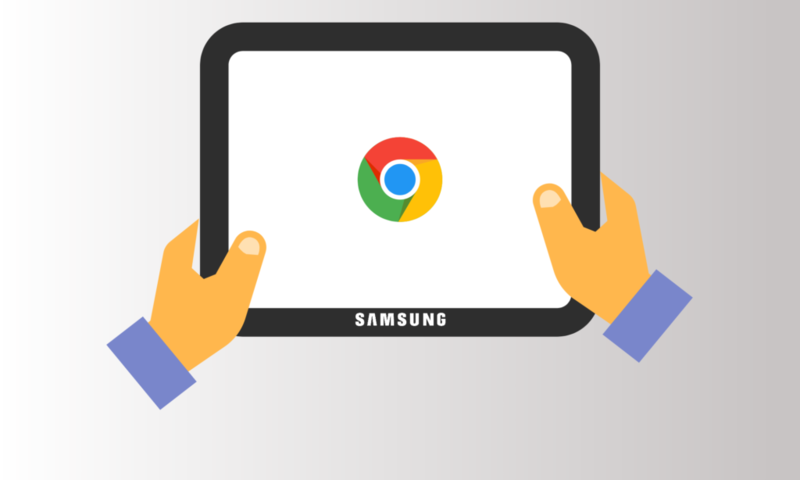 Chrome OS detachables and tablets are on the way. Hopefully, sooner than later. With any luck, we will see such a device debut in Las Vegas in early January. Which companies are making these new form-factors has remained a mystery until now. While I have my hopes and suspicions that Google is in the mix, I am now almost certain that Samsung has a detachable device in the works. The latest detachable Chromebook has only been in development since late September and all we really know at this point is that it is a Kaby Lake powered device. However, as I perused the repositories this evening, I stumbled across a familiar name and was immediately overtaken by excitement. More specifically, Jongpil Jung of, you guessed it, Samsung. The very same person whose name is attached to ‘Kevin’ and ‘Caroline’ or the Samsung Pro and Plus as you may know them. Now, in most cases, a name wouldn’t be a common denominator for pinning down a manufacturer but Mr. Jung’s work has been solely isolated to Samsung’s device up unto this point and I have no reason to believe that has changed. If you’re wondering what a Samsung detachable could look like. Here’s a pretty good guess as to what the new Chromebook could resemble. That is the Samsung Galaxy Book which just happens to be a Kaby lake-powered, detachable 2-in-1. It comes in a variety of configurations including Core m3 or i5, up to 256GB of storage and a 10.6″ or 12″ display. The Galaxy Book also comes with the detachable keyboard and Samsung’s famous S-Pen. I’d love to say we’ll see the new Samsung as we travel to CES but that’s fairly unlikely as development is just now getting underway. Whoever is leading the charge of the next generation of Chrome device is, it’s not going to be Samsung this time. Who knows? Maybe we’ll see this exciting new device unveiled alongside the next flagship phone from Samsung at their annual event in early spring. Only time will tell but you can bet we’ll be there when it happens. Stay tuned.